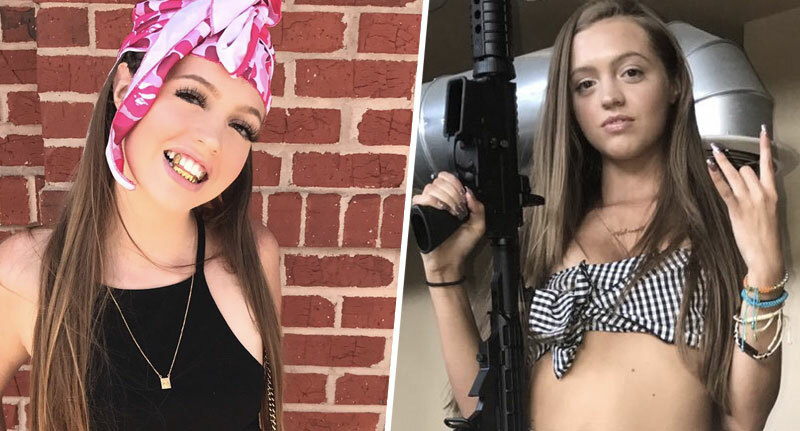 Black white girl Woah Vicky (real name Victoria Waldrip) was arrested at Greensboro, North Carolina’s Four Seasons Town Centre Mall and charged with ‘trespassing, assault on a law enforcement officer and resisting, delaying or obstructing an officer’ according to Blast. 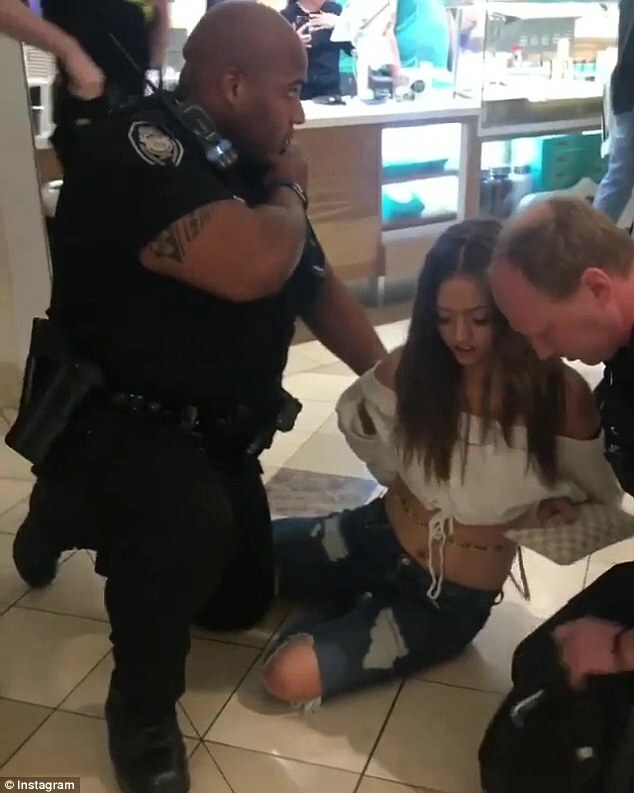 In an explosive video recorded by mall goers, Black white girl Vicky is seen being wrestled to the ground by the police. 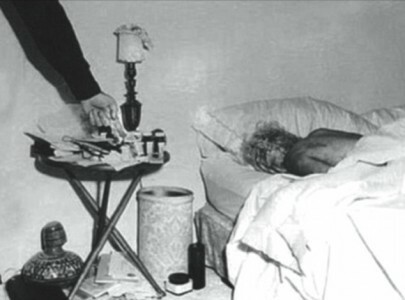 Eventually the cops handcuff Waldrip’s hands behind her back, get her to her feet and lead her away. 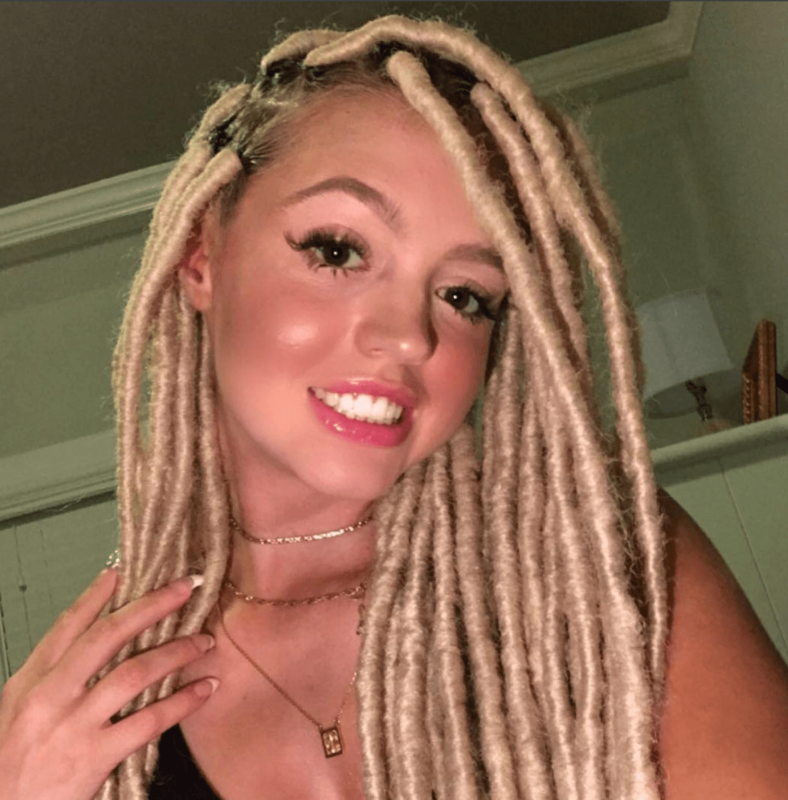 The blonde teen courted controversy in July last year for claiming she is actually black. Victoria claims that a DNA test proved what she says she has always believed. Despite her natural dirty blonde hair color and zero percent skin melanin, that she is actually black – not white. Since then, the Atlanta, Georgia native has taken to regularly posting pictures and videos online, speaking in an ‘urban accent’, repeatedly saying the N-word, and embracing what she sees as black culture – wearing grills, do-rags and shower caps, twerking and fighting. ‘My whole entire life my mom kept telling me “you’re white” and I never believed her because I knew I was black,’ she said, adding that she will celebrate the day she ‘found out she was black’ as her new birthday. Welp. Welcome to the wonderful world of being “black” white girl Vicky. I’m sure her parents are so ashamed proud of her. This little clown is such a stereotypical parody of the African American culture and I find nothing funny with her charade. Actually it’s a disgrace and she’s nothing more than a culture vulture. We don’t believe you black white girl Vicky!! — and just a friendly hint of advice: watch who you drop those N-word bombs around!